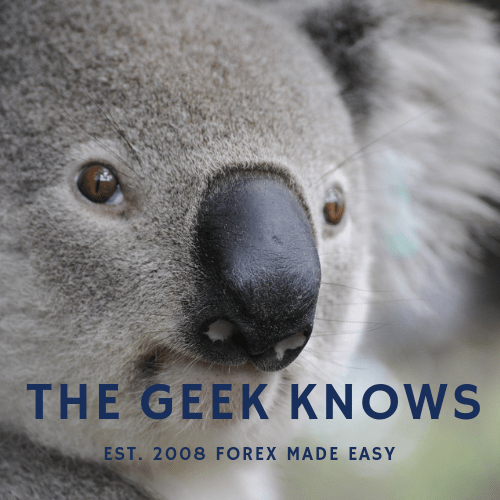 Welcome to another forex training education guide. In our previous article we explored the effects of a low interest rate on a currency. Now it is time to understand how a high interest rate may affect a currency. The examples above suggest that a high interest rate is usually used to limit the rising of a particular situation. Now you maybe wondering why would a central bank want to limit a performing economy? This is because an economy that has gone too far ahead of itself based on sentiments rather than fundamentals is risky. Remember the housing sub prime crisis of 2008? Hence with this understanding that various countries have different economic situations, this brings about the various interest rates. The interest rate difference between currency A and currency B is known as the interest rate differential. The interest rate differential is one of the main primary mover of the currency exchange market which is relevant to forex trading. Investors, traders, speculators, businesses, etc have various use for this difference in interest rates. Presuming all other things being equal, a currency with a higher interest rate usually strengthens against a currency with a lower interest rate. The greater the interest rate differential, the more likely the effects are seen. 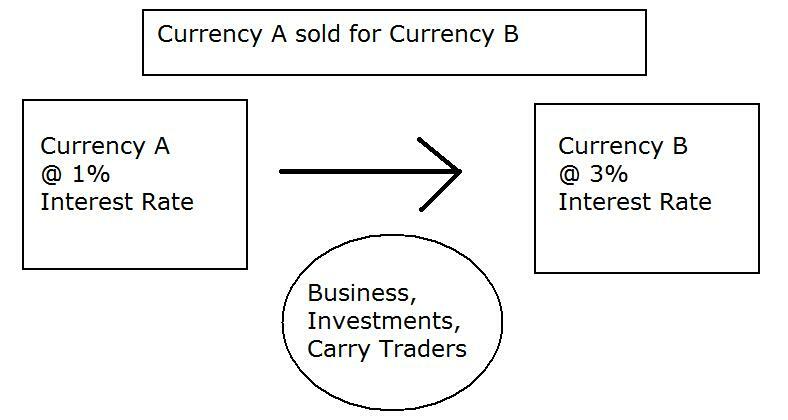 Looking at the illustration above, we see that the weaker currency A is sold in exchange for currency B. Applying basic supply and demand economic concepts, currency A is in supply thus weakening in price while currency B is in demand thus increasing in price. Many basic facts of the global economy encourages this pattern. The scenarios above all result in the currency with the higher interest rate to be in demand. Understanding the above is important because interest rate hikes or reductions are often closely monitored by the markets. The impact it creates is usually far reaching. In fact even speculation or indication of a possible interest rate change may be enough to cause movement in the currency markets at times.